Editor’s Picks are a special collection of images on NatureScapes that have been nominated by our moderators for outstanding and inspirational photographic qualities. 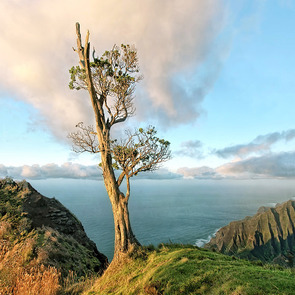 Your image, Kalepa Ridge Tree is an Editor’s Pick! Thank you for being an active member in our online community and for sharing your images with everyone on NatureScapes. Share this achievement with your social networks! © 2018 All content is copyrighted material as indicated. Unauthorized use or reproduction is strictly prohibited.